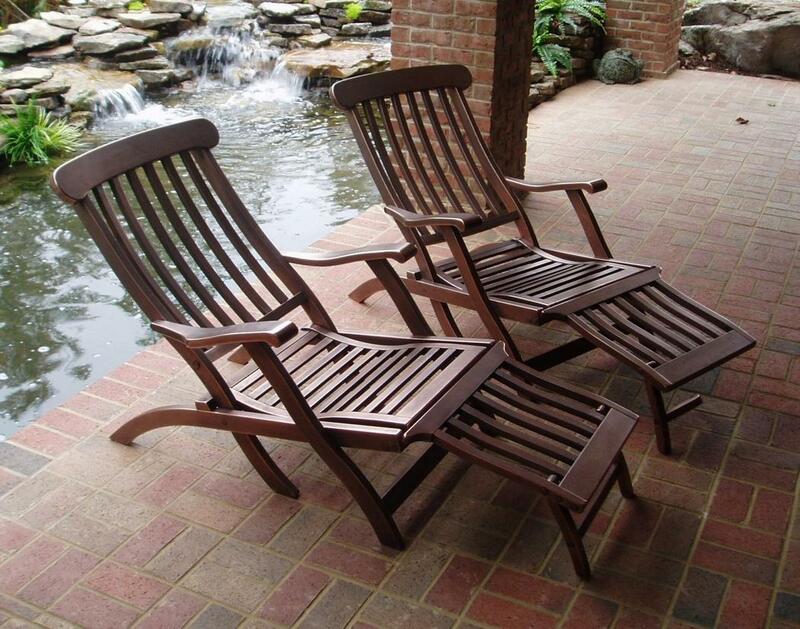 Description: Hi, I was just looking over your web site and thought I might try to upload a photo of a couple Deck Chairs I made. They are made out of solid bar stock steel and weigh about 280lb. each. The finish is a nickel and copper electro-plate. Any other chair builders out there?